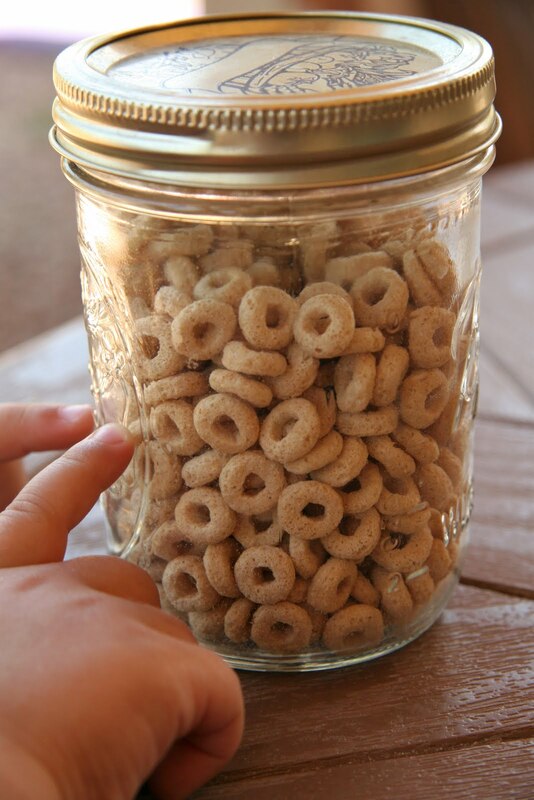 Who knew a jar of Cheerios could help me keep my sanity this summer? I know plenty of moms who do things similar. This is just my "I'm a cheapskate" version. Take kids to the dollar store and let them pick a few prizes. Go home and hide them in your closet. 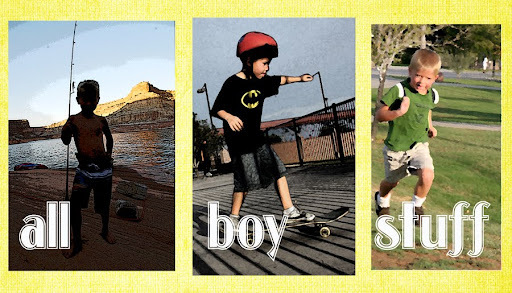 Pick a behavior or attitude that you would like your child to improve on. Everytime they display that type of positive behavior, put a few Cheerios in a jar. When it's full, give them a prize. Either with the same behavior or pick a new one to work on. Right now we are working on doing things the 1st time I ask! I find it best to just work on one specific goal at a time. And, I don't take Cheerios out for bad behavior. I try to keep it positive. Sometimes I will say, "That could have earned you Cheerios, maybe next time,"
when they don't display the positive behavior I'm looking for. Does anyone have a behavior changing idea? Labels: 2 year olds, all ages, behavior, Misc. Hey smart blogger, Katie from Cheerios here. We loved your blog post so much we wanted to share it with our community. You can view the post here on Facebook: http://www.facebook.com/Cheerios Thanks for the great idea, keep up the good work! An excellent idea. Very positive!! How Cool is This Guy?